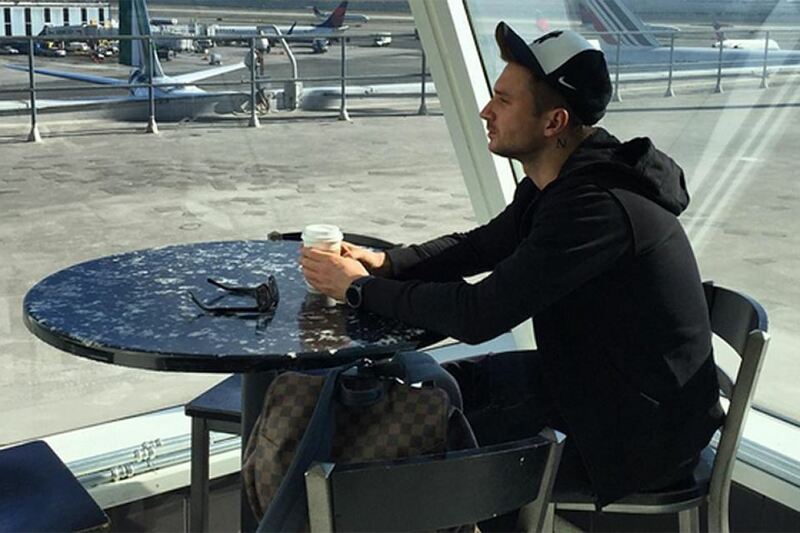 Sergey Lazarev is vacationing in Miami. The singer went to the ocean to gain strength. Sergey recently got back from the tour in Russia, so he deserved a couple of weeks off before the next tour. The artist, after completing the tour, went to America to gain strength on the coast in Miami and walked around New York. He took his son Nikita with him. Only the closest circle knew that the artist was bringing up a 2.5 year old baby. But in the end, Lazarev's secret was revealed to the masses. And since then the boy "episodically" appears on the artist's Istagram. Lazarev shared photos of his foot, then drawings, then photos of himself getting a tattoo with the first letter of the son's name. But, until now it was not clear how the child looks. Today we saw, at last, almost completely small Nikita. 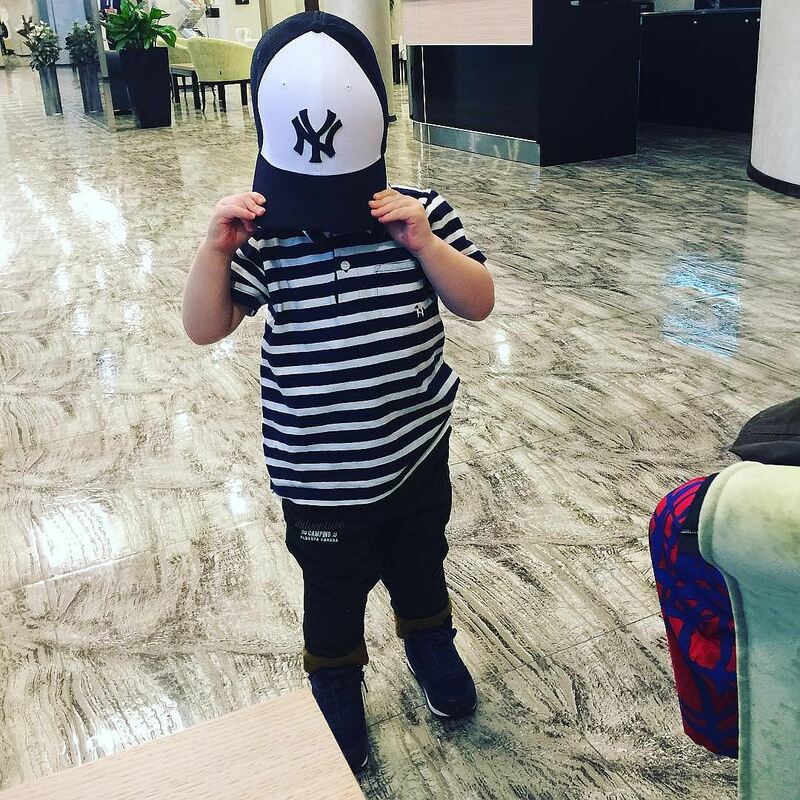 Lazarev shared photo of the boy dressed in a striped T-shirt and jeans with a caption: "We see Daddy", putting hashtags "modest", "Lazarev Jr." and "mimimi." Part of the fans were delighted - "Dad's joy in Papa's cap," some were surprised - "he has a son?". 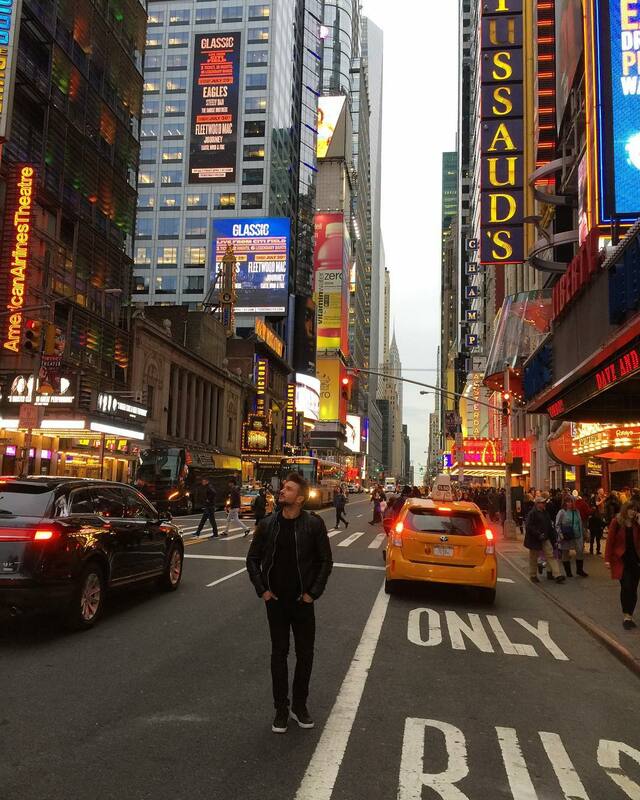 For a week now, Sergey Lazarev has been vacationing in the US. He first spent several days in New York, and then went to Miami. Recall that in late 2016 fans of Lazarev learned that the musician has a heir named Nikita. The singer hid this fact for 2.5 years, trying in every possible way to protect the child from journalists.